CooperVision’s Biofinity Multifocal lenses feature Balanced Progressive™ Technology. This innovative fitting process ensures a personalized fit for each wearer and each eye making them a more effective vision solution for patients with presbyopia. 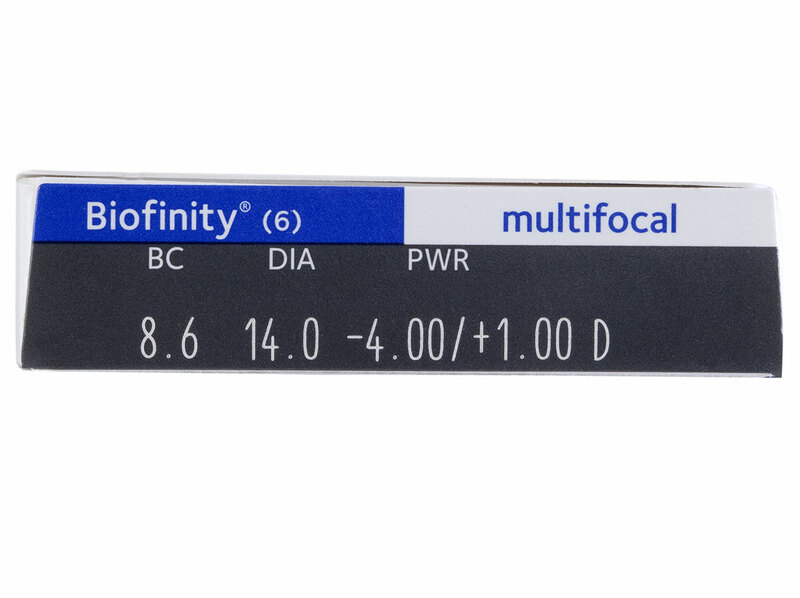 Simply pop in your disposable Biofinity Multifocal lenses and you’ll instantly enjoy crisp and clear vision for any angle and distance every time, regardless of whether you’re near, intermediate, or far sighted. Biofinity lenses are designed according to a simplified fitting philosophy, thus delivering an exceptionally comfortable fit for all patients with either lower or higher ADD powers. 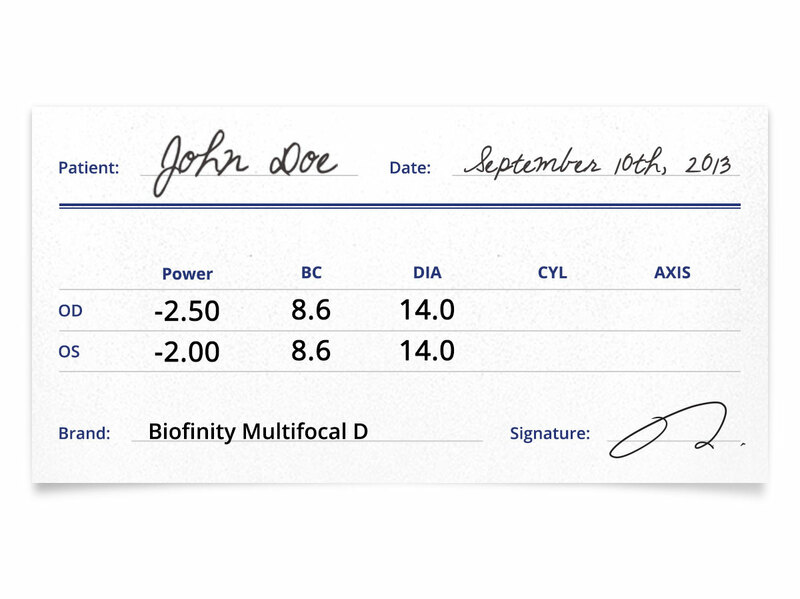 Biofinity Multifocal lenses feature CooperVision’s patented Aquaform® Technology, which is designed to help ensure patients who have been diagnosed with presbyopia have a comfortable lens-wearing experience for the entire day and the entire lens cycle. 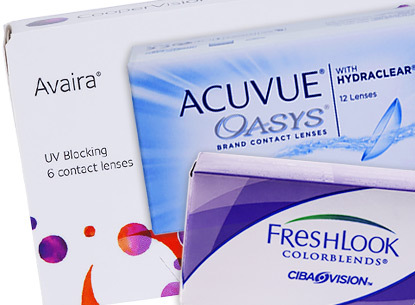 The hydrophilic lenses are specially formulated to lock water within the lens, thus reducing the need for additional surface wetting agents. 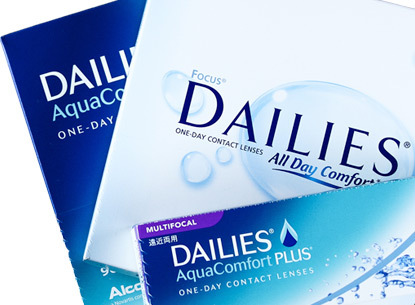 Because the lenses maintain their moisture throughout the day, the surface of the lens resists deposits and helps combat age-related eye dryness. 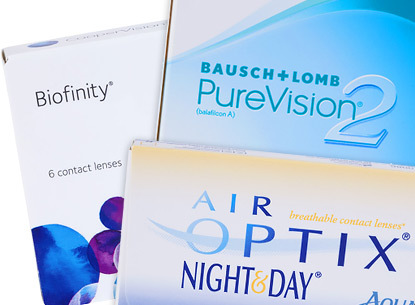 For patients with presbyopia, no other contact lens delivers the comfort and vision clarity of Biofinity Multifocal 6pk lenses. •	No maintenance monthly disposables. •	Comfortable all day wear. •	Individualized fitting for each wearer and eye. 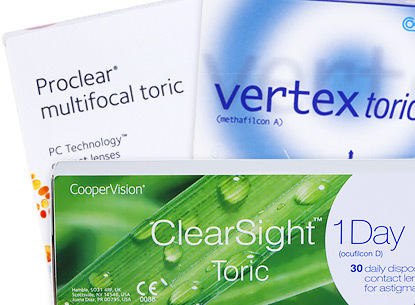 •	Optimized for all distances: nearsightedness, medium, and far distance. •	FREE shipping on orders above $49. 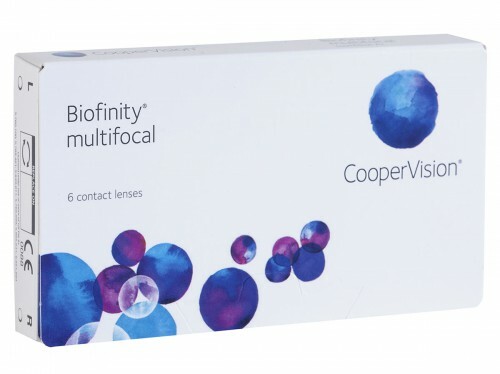 Biofinity contacts, manufactured by CooperVision, utilize technology that makes them some of the most comfortable lenses on the market. Biofinity's Aquaform® Technology offers a combination of materials that provides all day breathable comfort and stays moist naturally. The unique silicone hydrogel technology allows for wear up to six nights and seven days in a row. 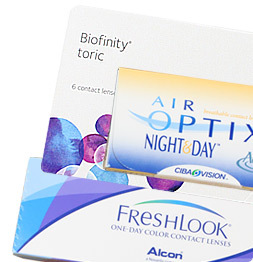 The Biofinity family products include Biofinity Multifocal, Biofinity XR, Biofinity and Biofinity Toric, covering the needs of nearly every contact wearer. These lenses are incredibly comfortable because of how thin they are. It really feels like nothing is in your eye. Unfortunately, this strength is also its weakness. These lenses have a tendency to tear if you’re not careful. I was shocked to see the price for these lenses on Lens Direct. The price was truly one-third of what my doctor’s office was attempting to charge me. I’m happy I can get more lenses for less. This is my first time with a multifocal lens and I have to stay it’s been such an easy process. Getting older is not a fun trip but it’s nice to still be able to wear contact lenses and get away from grandfather glasses.